Tan under the Tuscan sun or soak up Sicily’s shores. 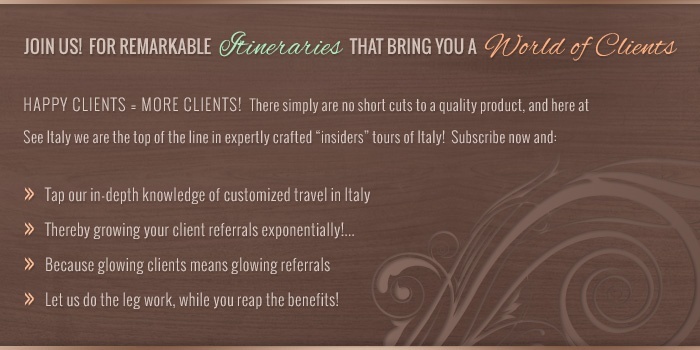 Summer is the ideal time to experience Italy. Not sure where to go? Explore 6 of our must-see summer escapes. 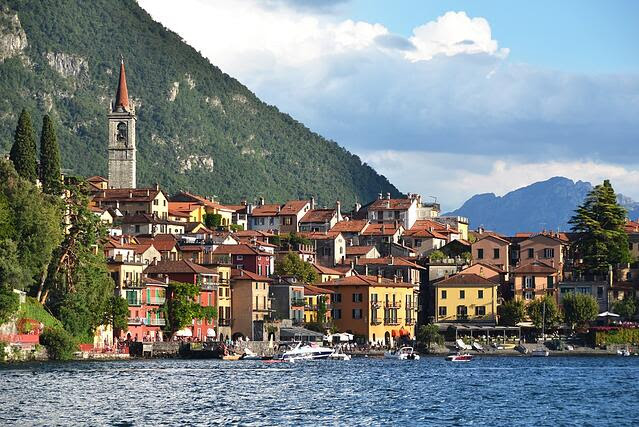 Como is Italy's third largest lake — framed by lush green hills and snow-capped Alp peeks. Quaint towns teem like fish around the blue-green lake. Visitors might slumber like royalty in a sublime Grand Hotel. 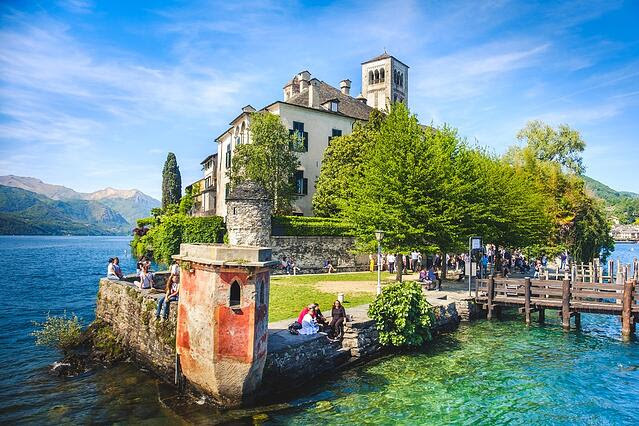 PRO TIP: Explore stunning noble villas along the lake, like the glorious Villa Melzi. 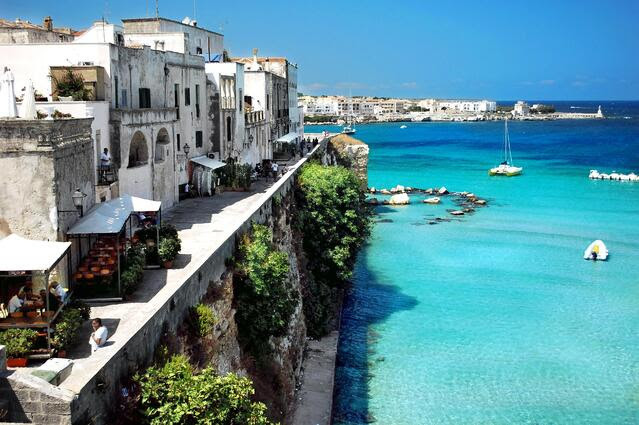 Otranto boasts a wopping 10 kilometers of sapphire-blue beaches. The city's old town features waterfront trattorias and a stroll-worthy seaside promenade. PRO TIP: Puglia's pristine beaches are best reached by boat! Discover Otranto’s secret coves on a private boat excursion. 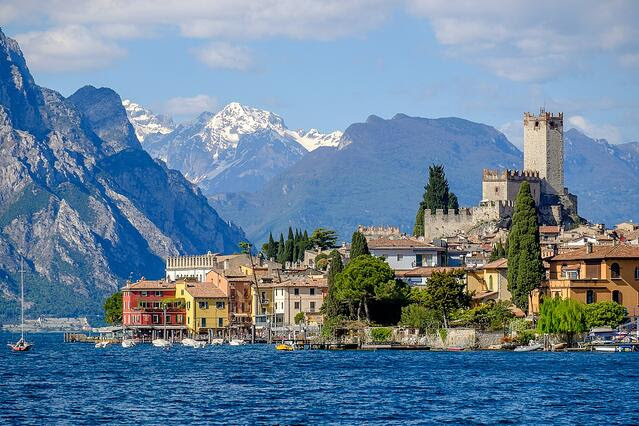 Lago di Garda is the Italy’s largest lake -- encircled by fishing villages and luxe resorts. Garda is ideal for travelers seeking natural beauty (the water is really that blue!) paired with jaw-dropping accommodations. PRO TIP: Visitors can boat to the Island del Garda to drink in an epic 360-degree view. 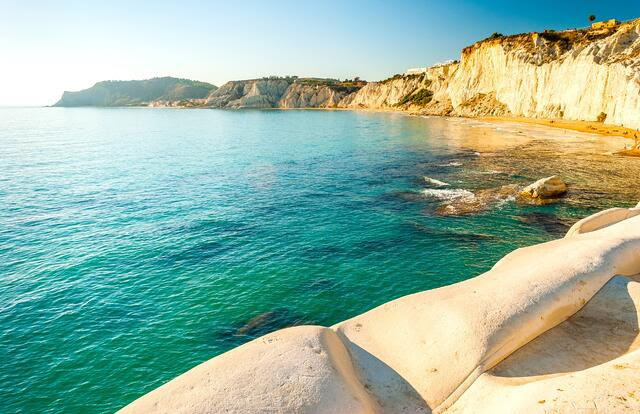 Sicily's Scala dei Turchi is unlike any beach in Italy -- boasting wind-carved cliffs, baked white in the Sicilian sun. 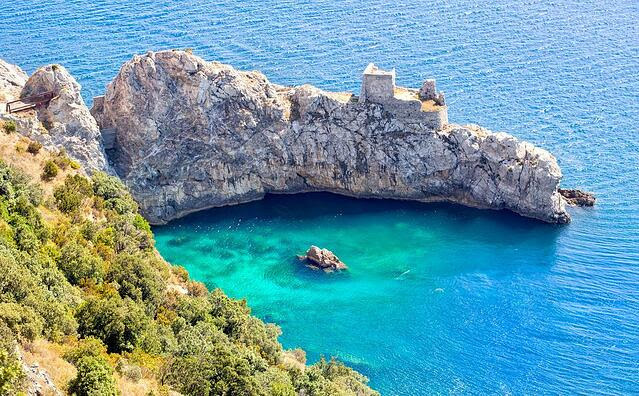 Beach lovers can bask here on the soft rocks before taking a cooling dip in calm, sky-blue coves. PRO TIP: Slumber in style in Agrigento, overlooking 2,500-year-old Greek temples. Marina di Camerota wins awards each year for its peerless beaches -- considered the most stunning in Italy. Visitors might cruise along the rocky coast or make wood-fired pizza with a local nonna (grandma). PRO TIP: The region's 700 square-miles of protected land ensure it will stay unspoiled. Lake Orta is less crowded than its nearby sibling Lake Como. Stay in the adorable town of Orta San Giulio, located on the lake. 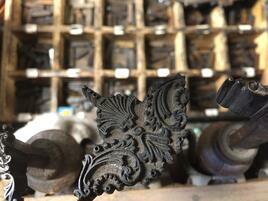 Visitors might boat to the San Giulio Island – home to a 12th-century church. PRO TIP: Ideal for travelers looking for a get-away-from-it-all escape.